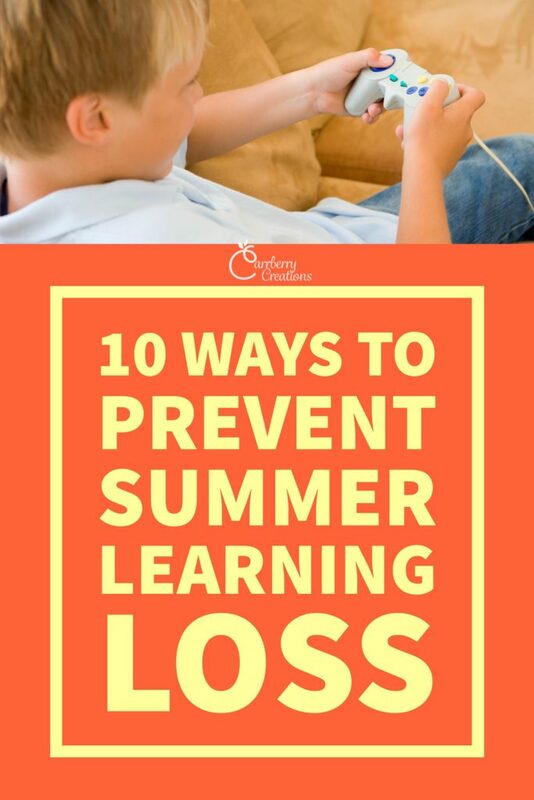 10 Ways to Prevent Summer Learning Loss! 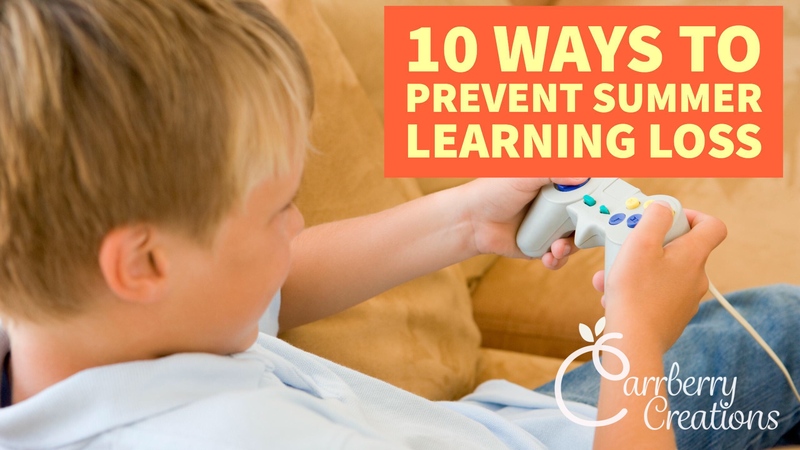 You are here Home » Summer Learning » 10 Ways to Prevent Summer Learning Loss! Preventing the summer learning loss known as “The Summer Slide”, is a tremendous issue for teachers and schools. Personally, I hate sitting down with parents at beginning of the year conferences and informing them that their child has a lower reading level at the start of the year than they had at the end of the previous school year. How Can Teachers Help Prevent Summer Learning Loss? When I was first asked about how teachers can keep students learning all summer, I thought… adopt? After all, children spend their summers away from us, and out of our control unless they are our own. Thinking about it a bit more though, honestly the answer is to adopt, but not the children, adopt the parents. 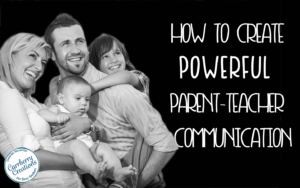 Adopting the parents means cultivating an excellent relationship with the parents of your students, and making yourself available to them at any time. How far you go with this depends on your personal comfort level. At the start of every school year I create a private blog for parents, hand out my school email, and personal cell phone number to parents. I send postcards though the mail, make regular phone calls, and even do home visits. When the school year ends I still have parents checking in on our class blog, sending me texts from vacation, and emailing asking for how to help their child keep up their learning over the summer. It is not too late, to increase parent communication and prevent summer learning loss. 1. Many museums offer free or significantly reduced rates for certain weekends or activities in the summer. Parents are often unaware of the opportunities available to their children during the summer. I gather together as much of that information as I can and add it to the class blog. Alternately, this information can be added to a printable calendar and sent home with students at the end of the year. 2. Every year I purchase a subscription to Raz-Kids for my class. Raz-Kids is a online reading program from Reading A-Z. Students listen to books on their reading level, record themselves reading, and take comprehension quizzes. They earn stars for their work and teachers are allowed to sign in and award more stars to students as you see fit. Students then use the stars to “purchase” items for their virtual rocket ship world. Kids love earning stars, and at the end of the year I let children know I will be checking in occasionally over the summer and awarding extra stars to students I see have been reading. Kids love doing this, and it really helps with the summer slide. 3.Our local library holds load of free events for children over the summer. Parents often don’t know what is going on. Many are new to the area and have not ever been tot he library in town. I add all the library events to the blog calendar, and to the paper calendar I will send home. 4. There are lots of online learning games for students that I have used in the classroom over the year. I add links to these games and make sure to show students how to get to them from our class blog. Showing the kids is key because it keeps parents and students login in all summer. Some great sites I love for summer learning activities are pbskids.org, cbeebies (story time), bbc the magic key and, soft schools math games. 5. My school does not own a subscription to timezattack by big brains.I did buy it for my own children at home and it is awesome for helping them learn their math facts. Parents can download a free demo version of the game which will help with math facts practice. 6. Throughout the school year I teach my students how to play various games with their sight words. (Some of them I use are available on my store) At the start of the summer I send students home with flashcards for next year’s word list. I also include a directions sheet for how to use the list to play the sight word games we have played throughout the year. (Cards are not cut out – they can take care of that. ) Children love to play the games and they make great rainy day fun. 8. If you don’t have a class blog, another option is to mail out a summer newsletter. Mine includes reminders about upcoming events in town, and crossword puzzles/word searches of words and concepts for students to practice. A great place to make a word search/crossword puzzle for something like that is discoveryeducation.com. If you work with a teaching team, it is something you can each sign up to do once during the summer. Then you can space out mailing them to reduce summer learning loss throughout the summer. 9. Our school uses our auto call through the year to remind parents of upcoming activities at school. This system can also be utilized during the summer to send out reminders about summer school or available summer enrichment activities. 10. 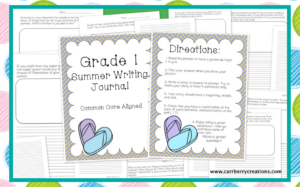 Keep kids writing by sending home summer writing journals. (Click here to grab one from my store for only $1.00) I usually run off my summer writing journal with CCSS aligned prompts for students to take home over the summer, and I also hand out a self-addressed (school address) stamped envelope and some writing paper to encourage students to write me a letter over the summer. Usually I don’t read these until I get back to school in the fall, but it is a great way to start the year with a smile. Sadly, there is no way to completely prevent the summer learning loss slide. Even children who spend their summers in summer school sometimes regress, but there are things we can do to help. 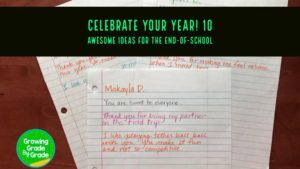 I hope this post has given you some ideas for your students. How do you prevent the summer slide in your classroom? Please share your ideas in the comments section below. I would LOVE to hear from you! Great ideas to keep the kids from sliding down the slide over the summer. 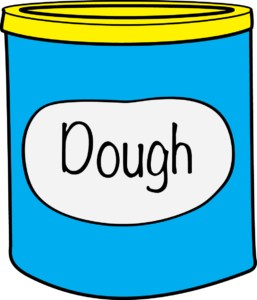 I know that parents find it helpful that you are sending home fun recipes to keep the kids learning over the summer. Very clever!